This is one of those blog posts written in service to my profession. Note: This post is full of spoilers. 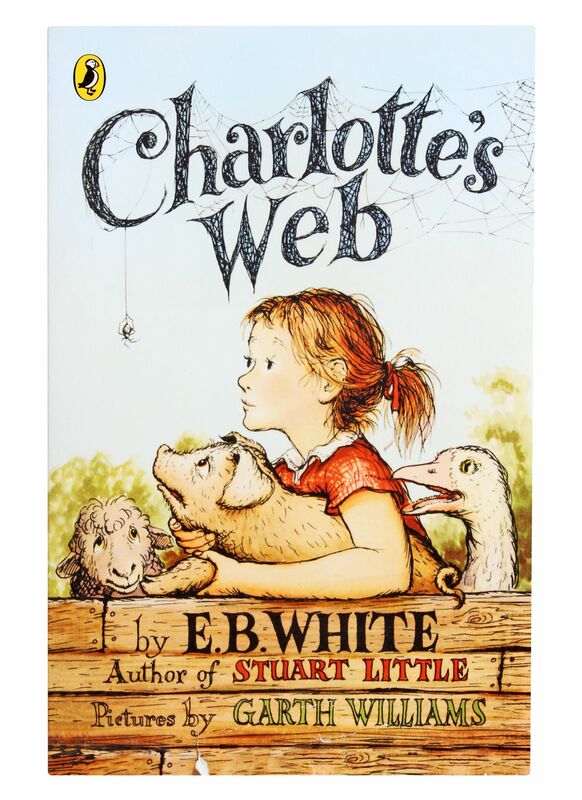 On the off chance you have never read Charlotte’s Web, stop everything and go read it, then come back.